BJJ Legends Magazine and BJJLegends.com enlists contributors from around the world. 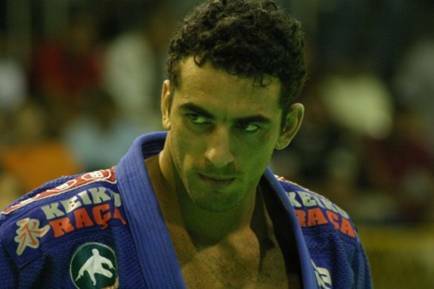 Felipe Costa – Black Belt and Traveling professor – writes an editorial in BJJ Legends Mag. Ryan Fiorenzi – Black Belt, Martial Artist and head of East West Martial Arts in Detroit, MN. Sean Peake – regular interviewer at Tournaments and other special assignements as a contributor.